Discover how a teenager from Nebraska tucked two shoeboxes of postcards under his arms and set out to create an iconic company in Kansas City. More than 100 years later, our billion-dollar brand contains a diverse portfolio of six businesses. 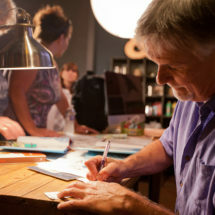 Combined with one of the world’s largest creative communities, Hallmark helps to foster a more emotionally connected world. From our timeline walking visitors through Hallmark’s humble beginnings, to famous collaborations with U.S. presidents, world leaders, and famous artists, to samples of our current products customers have grown to love, come visit us and be immersed in the world of Hallmark at our Visitors Center. 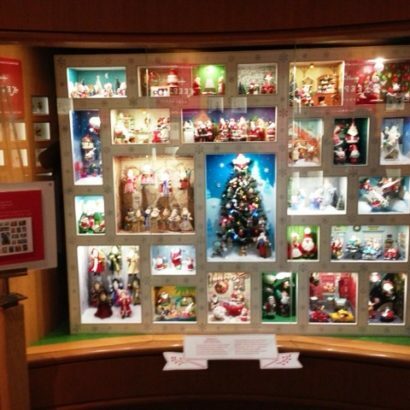 There’s so much to see at the Hallmark Visitors Center. 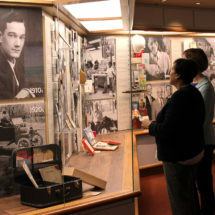 Interactive displays and fascinating exhibits give you a glimpse into the rich history and creative spirit of Hallmark. And stop by our theatre to watch a film that showcases Hallmark’s 100+ year history. For years Hallmark employees fashioned giant Christmas cards as holiday gifts for Hallmark founder J.C. Hall. In 1966, the tradition evolved into creating and decorating a life-sized Christmas tree. Each year the tree was unveiled in Mr. Hall’s office during the last working days before Christmas. The tradition continued for 17 years until Mr. Hall’s death in 1982. See the amazing tree collection. 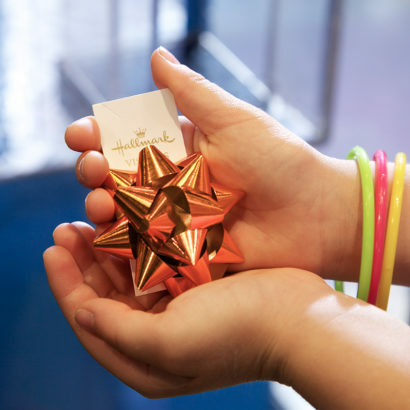 With the push of a button, you’ll watch our bow machine create a star-shaped bow you can take home as a souvenir. 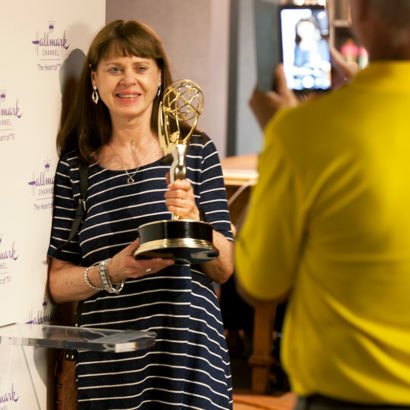 Take your Emmy Award winning selfie at the Hallmark Visitors Center! Pick it up, hold it and imagine what it would feel like to receive this prestigious award! 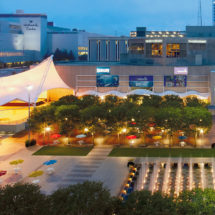 The Hallmark Hall of Fame has been honored with countless awards, including a record 81 Emmys and dozens of Golden Globes, Peabody and Christopher Awards and Humanitas Prizes. In 1961 Hallmark Cards received the first Emmy ever presented to a sponsor, and in 1982 the National Academy of Television Arts & Sciences presented its prestigious Governors’ Award to Hallmark for the series’ unparalleled contribution to the television medium. 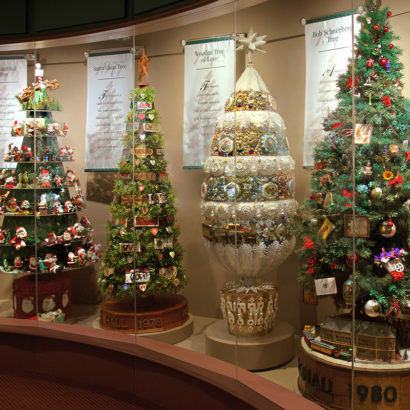 View some of the most popular Hallmark Keepsake Ornaments and ornament series on display, along with a video featuring “Four Decades of Magic: Hallmark Keepsake Ornament”. How many ornaments will you see that also appear in your collection at home? Keep up with the latest Hallmark Keepsake Ornament news on Hallmark.com.